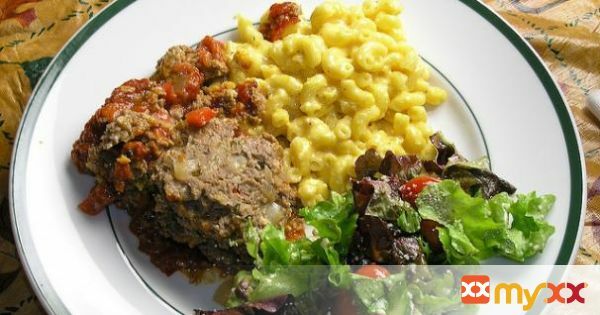 Just a simple crockpot meatloaf that turns out wonderful each time I make it. Enjoy! 3. Cook on low 8 hours.